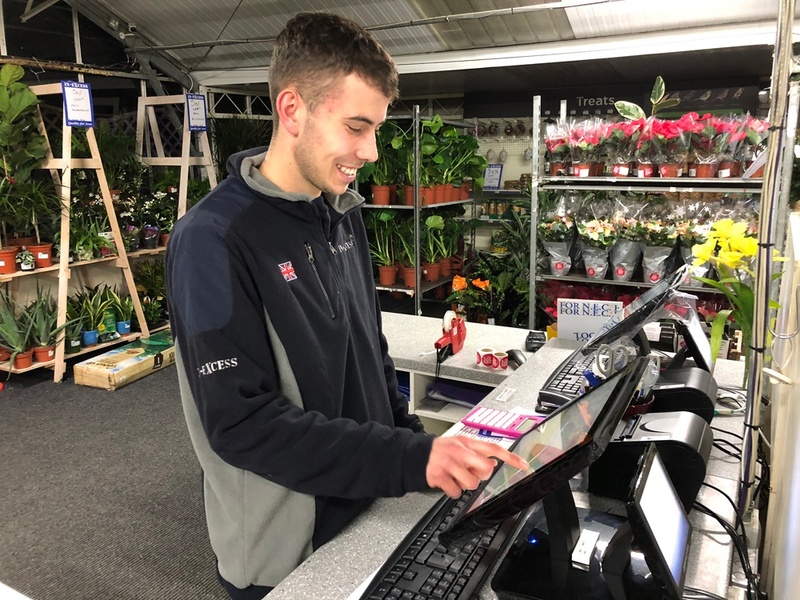 CSY Retail Systems are very happy to announce that In-Excess’ four new garden centres are now using CSY Vector, our reliable and powerful EPOS system. When we found out In-Excess had purchased some of the Wyevale garden centres, we couldn’t wait to help. 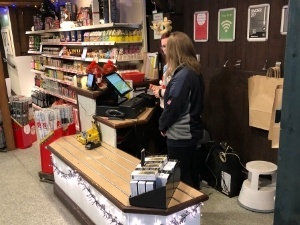 We wanted them to be able to trade as soon as possible, and with our successful migration experience, a data conversion procedure that works and a dedicated EPOS project manager, the go-live process was trouble-free and simple. “All the old data was integrated into our system which was seamless, and we were able to sell our stock side by side with the Wyevale stock immediately,” said Managing Director of In-Excess, Carl Chambers. Seamless Multi-branch Capability – as In-Excess have nine sites this is an essential feature allowing them to manage their stores effectively. 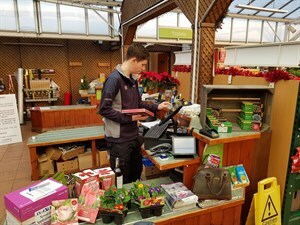 Ease of Use – as we have focused on a making our front end as straightforward as possible, the garden centres staff who had never used Vector before were soon comfortable with its operation making the most of quick menus and touchscreen interface. Comprehensive reporting suite – allowing In-Excess to take an in-depth view of the business operations, allowing potential improvements to be highlighted and acted upon. After Sales Care – with a dedicated account manager, project manager, in-house training and helpdesk, we were able to mobilise quickly to make sure the new centres went live smoothly. “Overall I am very happy with the system, and would happily recommend it to any business,” adds Carl Chambers.